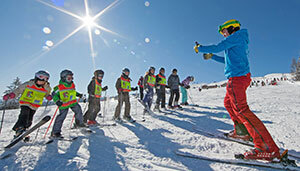 Ski Schools, Private Instructors and Guides in other Ski Areas within Four Valleys. Ski Schools, Private Instructors and Guides in other popular Ski Areas near La Tzoumaz. Ski Schools, Private Instructors and Guides in popular Ski Areas in Switzerland.